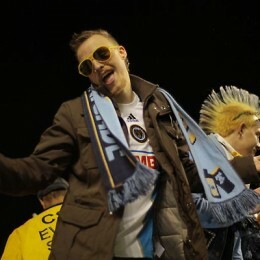 We asked Philly soccer fans for your views. You responded. 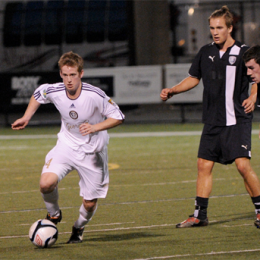 Here’s the first of a series of posts from Philadelphia soccer fans sharing the fan’s view. Chris Rudderow kicks it off, talking about how Philadelphia Union was the team he’d waited for since the Penn-Jersey Spirit faded away. 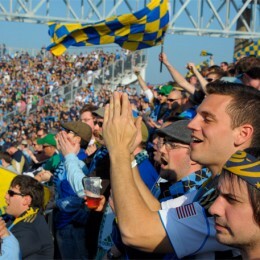 A group of Union supporters traveled to Red Bull Arena on Wednesday night. 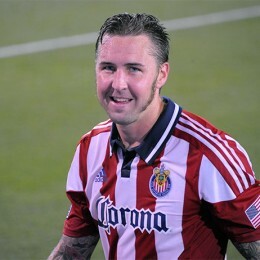 While it was Chivas playing the Red Bulls, they went to see Danny Califf. Here’s their story, with pictures.